Over the years, The AIM Companies has stressed the importance of good gut bacteria known as probiotics. The latest research is now confirming the significance of prebiotics—types of fiber that good bacteria eat—establishing that these two go hand in hand to improve and maintain good health. 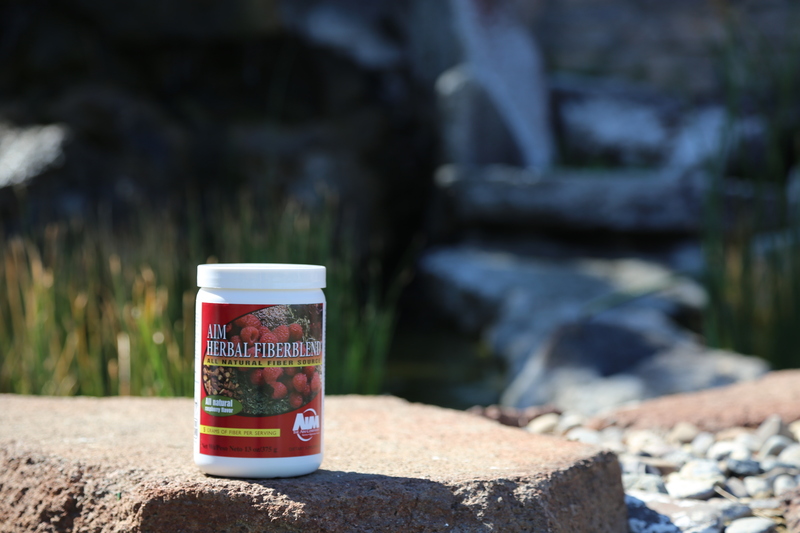 AIM offers healthy sources of both: FloraFood probiotics and fit’ n fiber prebiotics. All of the microorganisms that make up your gut microbiome (or microbiota) can be thought of as a nurturing and protective army. Your microbiome helps to keep you alive by performing many important duties, such as digesting food, absorbing nutrients, forming short-chain fatty acids (primary nutrient of cells lining the colon), producing vitamins and defending you from disease-causing pathogens. Many of the pathogens your gut battles against are types of bad bacteria. These bad guys are believed to be factors in the onset of inflammation, obesity and a variety of chronic diseases by overpopulating your microbiome until they are out of balance with your good bacteria. Consuming probiotics in FloraFood help to keep your gut in a balanced state. And with the latest research showing that probiotics thrive by eating prebiotic fiber that you cannot digest, AIM has a duo of products that supports a balanced microbiome. As a source of probiotics, FloraFood contains three types of good bacteria: Lactobacillus gasseri, Bifidobacterium bifidum and Bifidobacterium longum. Each capsule delivers 3 billion good bacteria that back up your nurturing and protective army. To help feed this army, the fit ’n fiber formula includes three types of prebiotic fiber: acacia, konjac (glucomannan) and guar gum. Each serving delivers a significant amount of food for probiotics: 8 grams of prebiotics to feed FloraFood’s 3 billion good bacteria, helping them to grow and reproduce exponentially to ensure a balanced microbiome. Many claim to operate on their gut instinct, meaning they rely less on facts and standard procedure and more on certain mysterious feelings that emanate from the midsection, twinges of instinct or suspicion for example. Although gut-trusting results may vary from gut-owner to gut-owner, there does seem to be a definite connection between the brain and the gut. And several recent studies have illuminated this connection. You’ve probably heard that depression may be caused in part by and/or worsened by inflammation. New evidence published in Psychotherapy and Psychosomatics found a link between inflammation that’s related to an unhealthy gut flora and depression. Persistent low-grade immune-inflammatory processes, oxidative and nitrosative stress, and hypothalamic-pituitary-adrenal axis activation are integral to the pathophysiology of major depressive disorder. Researchers believe that if the inflammation damage were mitigated then it might reduce depression. It should be noted that inflammation, in general, is also bad. A study out of Sweden found that an unhealthy gut may hasten the onset of Alzheimer’s disease. Researchers injected gut bacteria from mice with Alzheimer’s into bacteria-free mice, and those mice developed a significant number of beta-amyloid plaques, a marker of the disease. When the bacteria-free mice where injected with bacteria from Alzheimer’s-free mice, fewer markers appeared, leading researchers to believe that a healthy gut might reduce the appearance of those plaques. The study was published in Nature. Researchers in Ireland ran tests on mice to see if probiotics had any effect on memory and anxiety. They saw positive results in the probiotics-fed mice and decided to test on humans. The test subjects (who weren’t in the placebo group) reported a drop in their daily stress and had measurably lower levels of cortisol (the stress hormone) in their bodies. Additionally, volunteers scored higher on memory tests when compared to the placebo group. 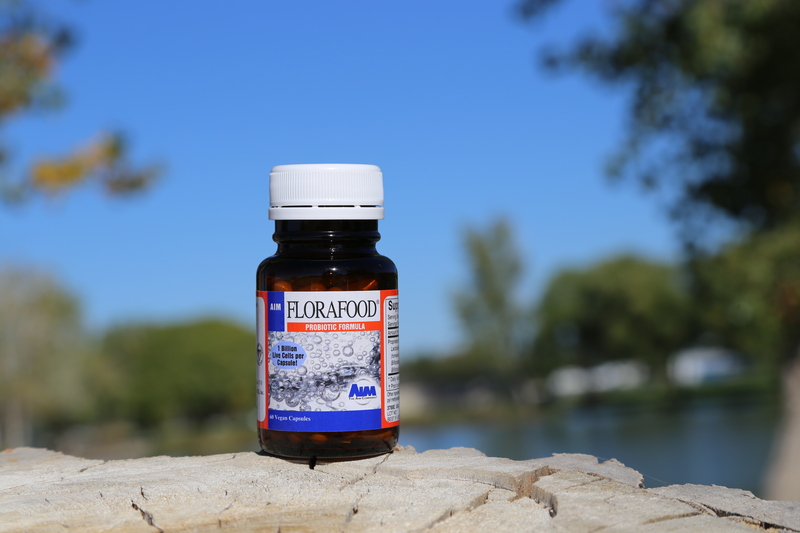 If you’re looking for a top-notch, easy-to-stomach probiotic, try AIM’s FloraFood. This triple-blend probiotic can help get your gut shipshape, relieve inflammation and possibly give you some peace of mind. Note: The AIM Companies is a wholefood juice concentrate company that was established in 1982. AIM FloraFood is sold through their network marketing distributors.